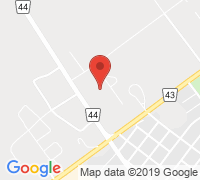 39th Annual Fish Fry hosted by Kemptville Masonic Lodge Mt. Zion 28. Saturday, June 1 serving fish, french fries, salads, and our famous secret sauce. Tickets are $20 for adults and $10 for 12 and under.